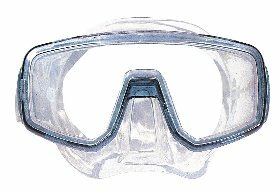 According with 89/686 EEC norm. 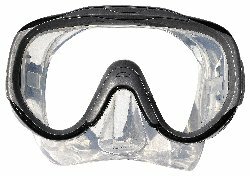 Monocular mask, black or translucent silicone. 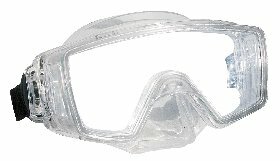 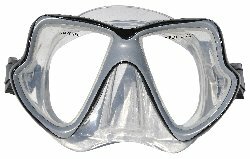 Binocular mask, black or silicone translucent. 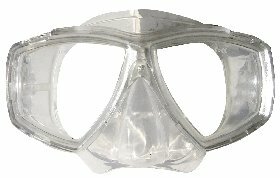 3 Views mask, Translucent silicone. 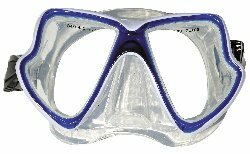 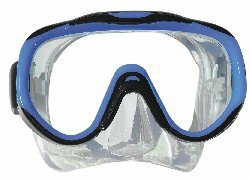 Monocular Junior mask, Translucent silicone.